The latest article looks at the origins and future of the album. Where did it come from? What is its future? 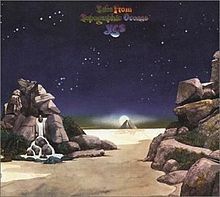 Where is the best place for Tales of the Topographic Ocean? Talking of albums, as you can see at the bottom of the page I have added a link to Last FM where you can download my album Still. 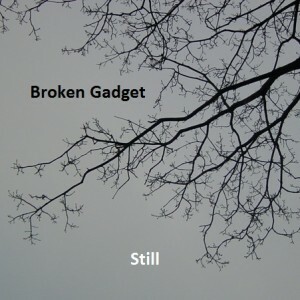 This entry was posted in News and tagged album, music, Still, update by Broken Gadget. Bookmark the permalink.